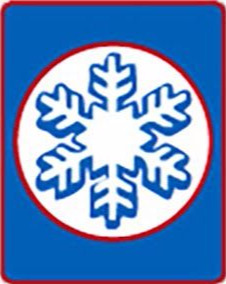 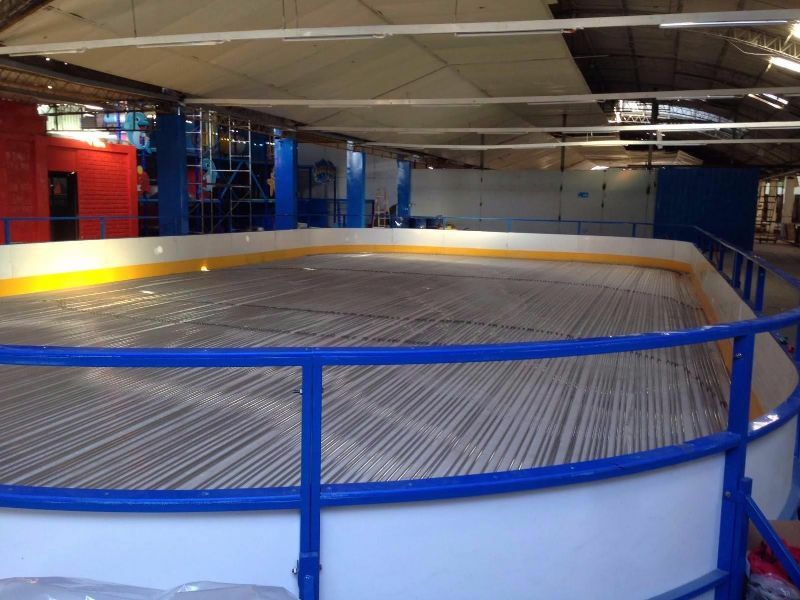 At Very N'Ice, our patented freezing system offers unique features that allow us to provide a 100% reliable installation, without water losses or leaks, with a solidity that will last over time, of any size or even any shape that you imagine. 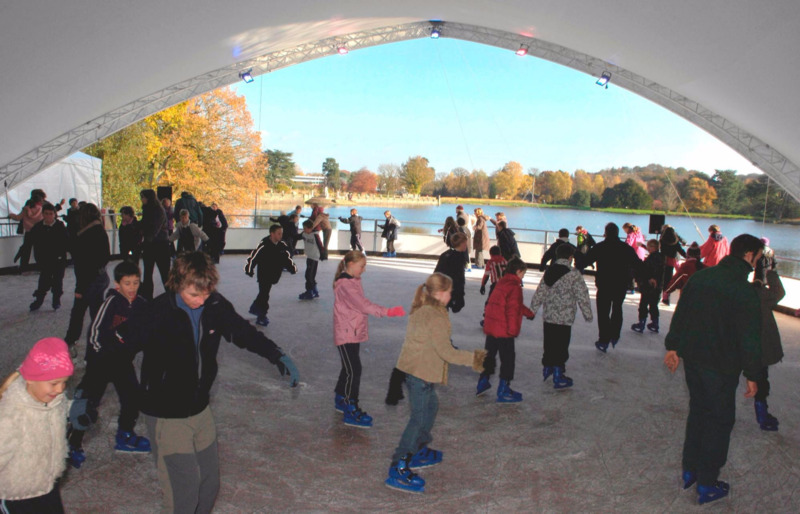 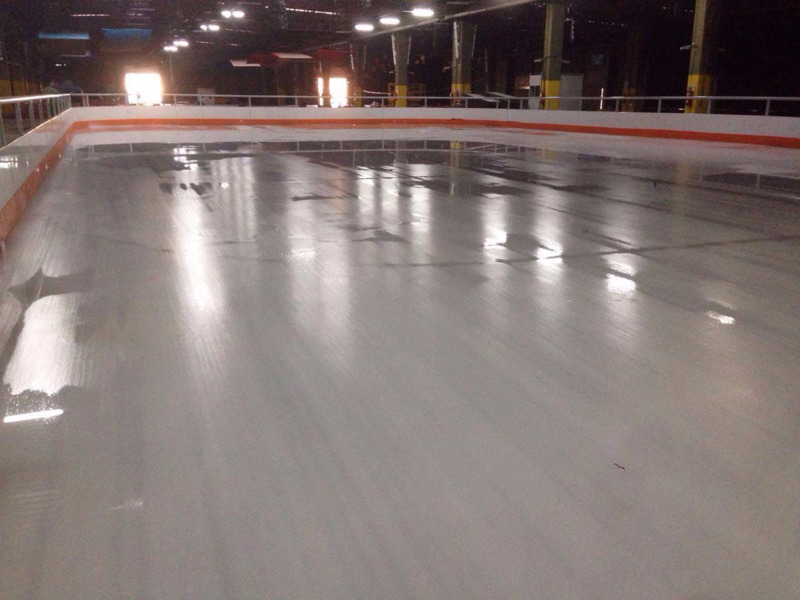 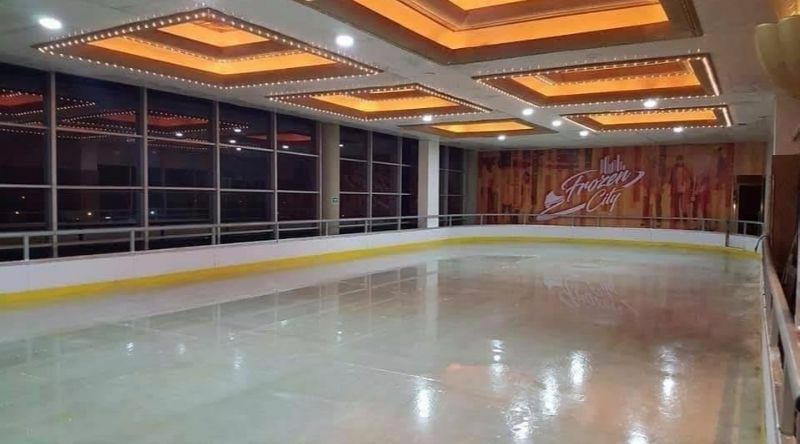 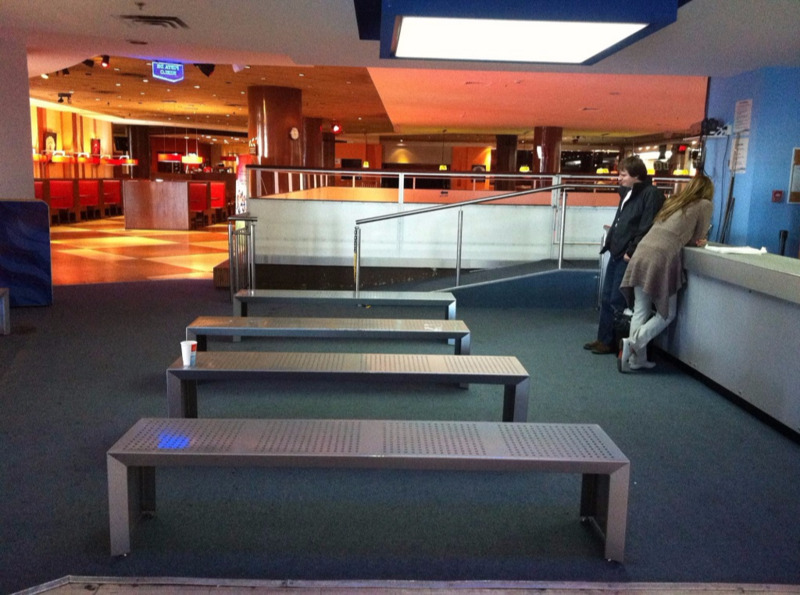 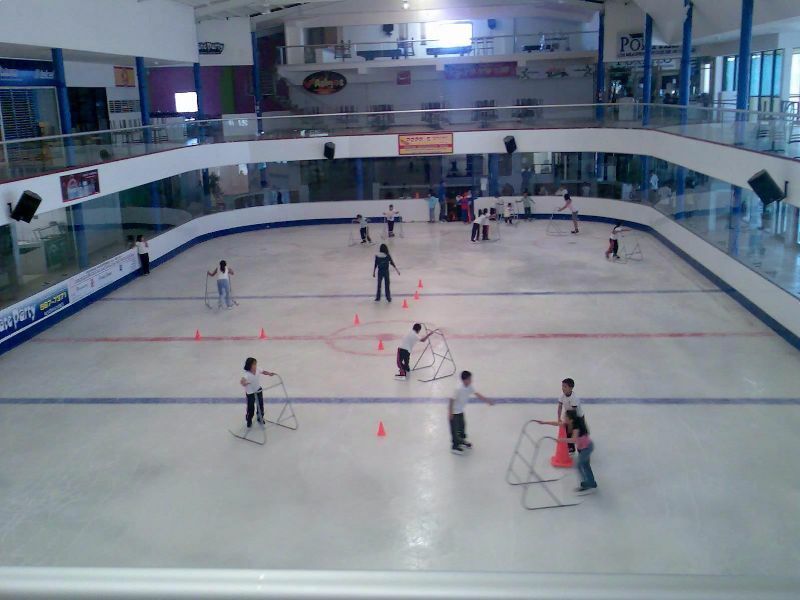 The ideal Ice Rink to be used all year round, in any climate, allowing commercial exploitation without interruptions. 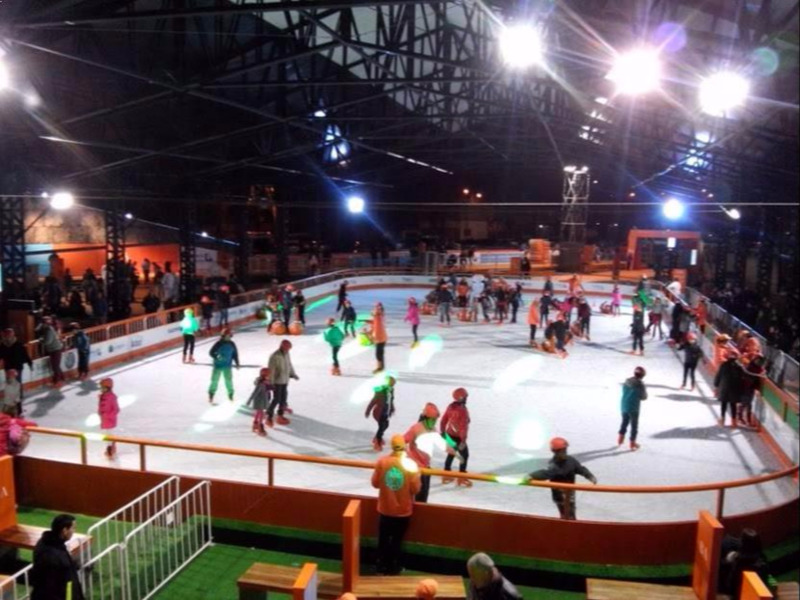 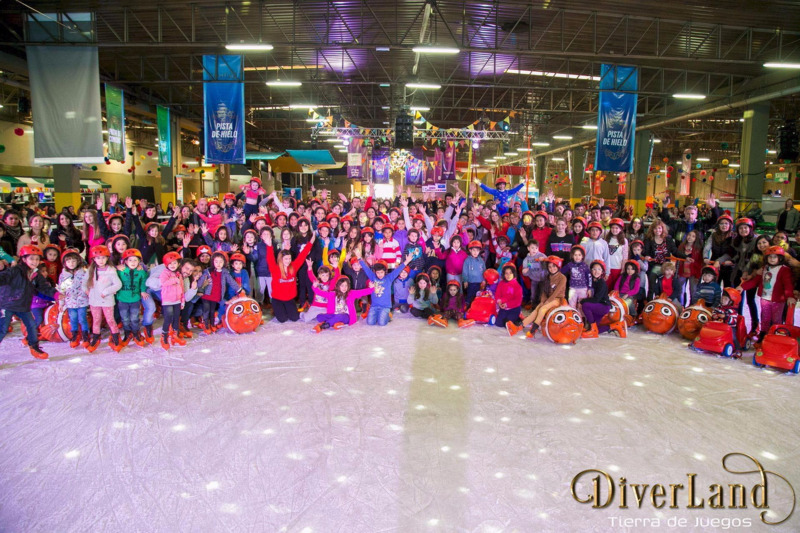 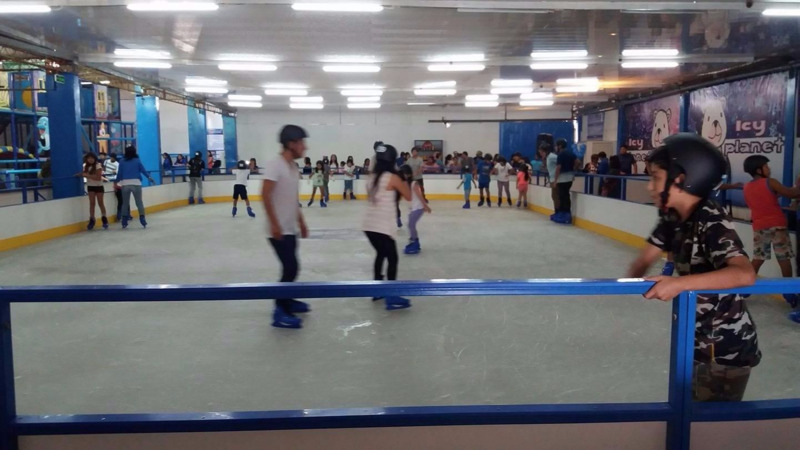 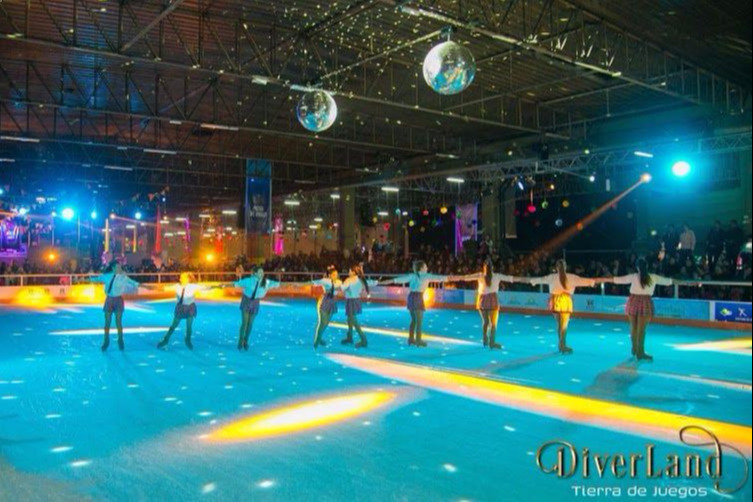 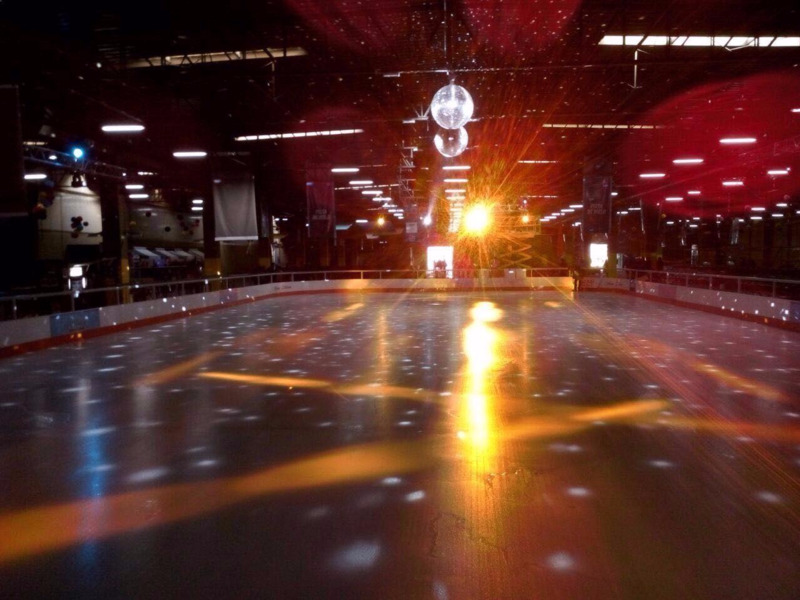 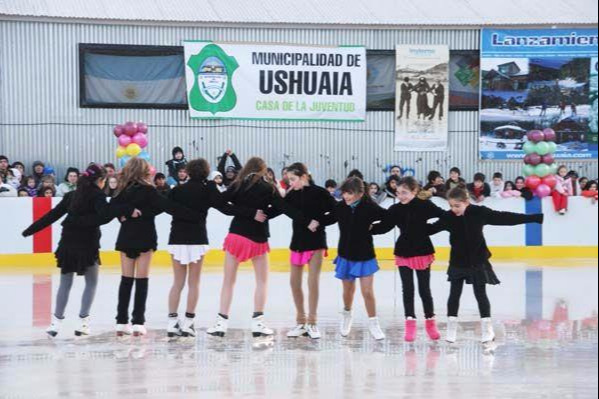 With innovative ideas, we will make your Ice Rink a different, innovative and attractive event, ensuring that the public assistant and users want to repeat permanently.